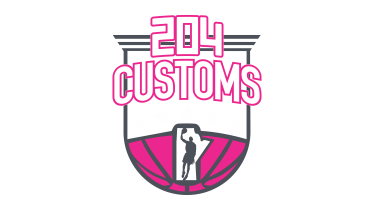 204 Customs is a team gear supplier for all sports! We like customization and helping teams find the right gear for the right costs. Ow, we’re also passionate about Basketball so you’ll find us on the courts teaching, training and mentonring the next generation of grassroots club basketball.